Stan Lee is the American pop culture icon responsible for some of the world’s most popular and enduring characters. The brains behind the likes of Spider-Man, the Avengers and the Incredible Hulk, cinematic adaptations of Lee’s Marvel Comics superheroes and villains continue to draw millions of fans at the box office, decades after he created them in the 1960s. His comic book characters are more than just cartoons; they are living, breathing personalities that have resonated with audiences across the generations. 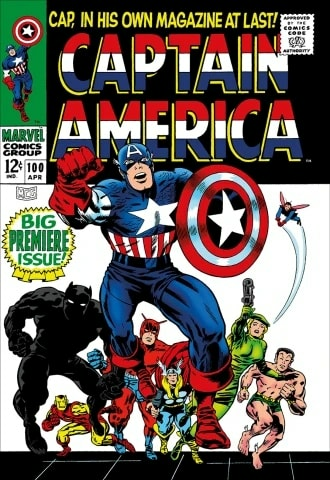 Working with illustrators such as Steve Ditko, Jack Kirby and John Romita, Lee wrote, art-directed and edited the entire stable of Marvel Comics during its rise to prominence and its Golden Age, at which time he addressed issues such as drug abuse, racism and bigotry in his work, never forgetting his primary goal: to entertain and excite the reader. To browse our extensive collection of Marvel Comics artwork signed by the late Stan Lee himself, visit our Stan Lee artworks page. Born Stanley Martin Lieber in 1922 in Manhattan, New York City to Romanian-Jewish immigrant parents, Stan Lee grew up in a tiny apartment in the Bronx, watching Errol Flynn movies and dreaming of writing the Great American Novel. His writing pursuits led him to write obituaries and press releases before he took a job filling inkwells at Timely Comics when he was 19. He immediately showed promise, and adopted the nom-de-plume of Stan Lee for his work for the company, saving his birth name for his more literature he was writing outside of his dayjob. After helping with the creation of a number of what became the publisher’s flagship superheroes, he was installed as editor in 1950, after eleven years with Timely. Timely Comics became Marvel Comics in 1961, and under Stan Lee the firm started one of the most successful runs of any comic book company in history. Lee revived old characters such as Captain America for the Avengers and created new ones such as Iron Man, Thor, Doctor Strange, Daredevil, and of course Spider-Man. These characters were a departure from the idealistic, flawless characters of rival comic book house DC, for whom went on to write occasionally at the start of the new millennium. Despite their superhuman powers, Lee’s creations were believable human beings with problems in their personal lives that audiences could relate to. Lee’s willingness to handle serious themes in his work led to changes in the strict Comics Code censorship guidelines of the time. Before Stan Lee, the code prohibited comic books from depicting drugs and many other ‘adult’ subjects in any way at all. 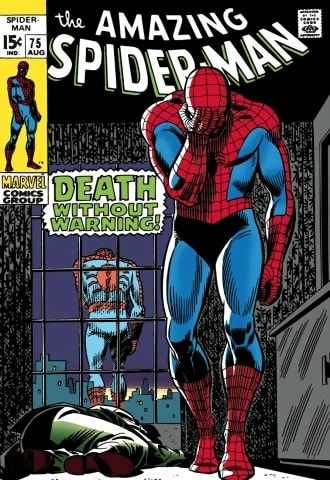 Breaking the code’s rules, Lee published a three-issue Spider-Man story that tackled drug addiction, with an anti-drug message. Though he was admonished at first, the Comics Code was subsequently relaxed to allow for negative representations of drug use. In the early 1970s, Stan Lee stopped writing for Marvel’s comic books on a regular basis, but he continued to encourage new and exciting work from younger artists at the publisher. He adopted the role as a sort of mascot for the Marvel brand, visiting conventions and giving talks about his work, Marvel, and the comic book industry in general. In the 1980s and 90s, Lee moved to Hollywood to work on TV and movie adaptations of his most well-known creations. These efforts eventually resulted in the release of the Spider-Man and X-Men film series, which reignited the public’s love for superheroes on the big screen. Stan Lee’s legacy is evident in the huge success of Marvel superhero movies and TV shows today, and their willingness to tackle new perspectives of superhero tropes. from the record-breaking Avengers franchise and the oft-rebooted Spider-Man films, to Netflix’s darker Daredevil show and the more offbeat Doctor Strange and Ant-Man movies. His most recent creation was The Stan Lee Foundation, a charity he started in 2010, whose aim is “seeks to provide access to literacy, education and the arts” across America. Lee himself had cameo roles in nearly every Marvel film, in both live-action and animated form, playing everything from a hotdog vendor to a police officer. 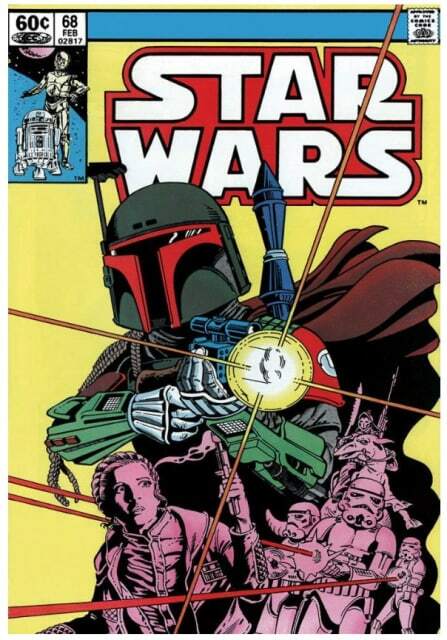 This followed on from the guest appearances he made in his own comic books. Starting with a subplot in an early issue of The Fantastic Four, featuring himself and the team’s co-creator Jack Kirby, he went on to star in a series of one-off issues to mark his sixty-fifth anniversary of working for Marvel. Through these cameos and frequent appearances at comics conventions and in the media, Stan Lee himself became one of America’s most beloved pop culture creators, as much a part of the cultural fabric as Spider-Man, Iron Man, and any of his finest creations. Stan Lee passed away in November 2018 at the age of 95.